Hotel Reservations are now OPEN! Our hotel blocks are now open. Please make sure to read the post below. Some hotels can be done online others will only have call in options at this time. Get your rooms now before they are gone! 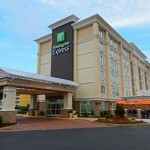 Embassy Suites Hampton Roads – Book Now! 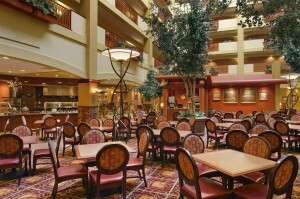 Our main hotel, located within easy walking distance to the convention center (there is a covered walkway!) at 1700 Coliseum Dr, Hampton, VA 23666. Get some last minute sewing done from the comfort of your spacious two-room suite. A private bedroom and separate living area, featuring a sofa bed, means you have the flexibility to relax with the whole family. Start every day in style with a free breakfast. In the evening, unwind with a drink and snack at the complimentary Evening Reception (must be of legal drinking age). 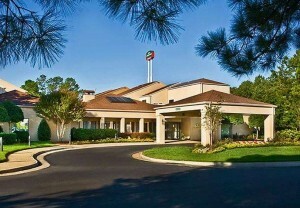 The Embassy Suites Hampton offers one of the best convention hotel experiences you’ll find. A block of rooms have been reserved for October 31 2019 – November 4, 2019. Please use the link above or the code “NKO” to book your room. 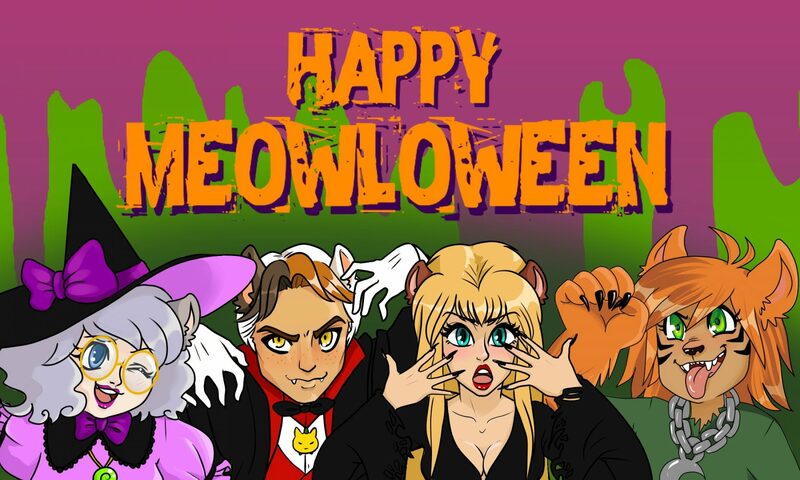 The special room rate will be available until October 2, or until the group block sells out, whichever comes first. Act fast, because the hotel sells out fast! Located within walking distance, or a short drive, of the Hampton Roads Convention Center at 1917 Coliseum Dr, Hampton, VA 23666. This establishment provides complimentary on-site parking and high speed internet access. The special room rate will be available until October 12, or until the group block sells out, whichever comes first. Act fast, because the space in this block is limited! Located within walking distance, or a short drive, of the Hampton Roads Convention Center at 1813 West Mercury Boulevard, Hampton, VA 23666. This establishment provides complimentary on-site parking, breakfast, and Wi-Fi. The special room rate will be available until October 3, or until the group block sells out, whichever comes first. Keep in mind, space in this block is limited! 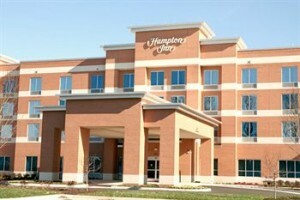 Located within a short drive of the Hampton Roads Convention Center at 3101 Coliseum Dr, Hampton VA 23666. The hotel provides Complimentary Hot Breakfast, High Speed Internet, complimentary parking, indoor pool, fitness center, and each guest room has a microwave, refrigerator, and coffee maker for the convenience of the guest. The special room rate will be available until October 15, or until the group block is sold-out, whichever comes first.